Can the new face recognition feature be fooled? 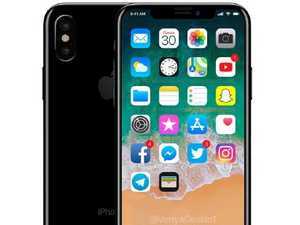 Technology YOU can now download Apple’s keenly anticipated iOS 11.4 update for your iPhone. Here are all the new features you can expect. 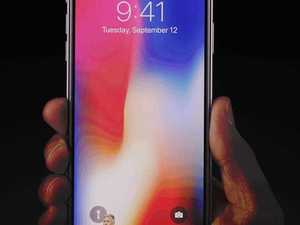 Technology APPLE is joining forces with Rio Tinto and Alcoa Corporation to produce aluminium in a way that eliminates direct greenhouse gas emissions. 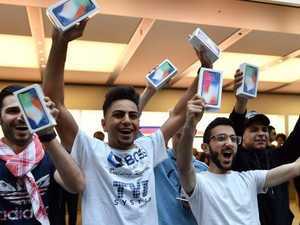 Technology APPLE'S revamped App Store has been a holiday season hit with more than $US300 million in purchases made on New Year's Day alone. Business IT was meant to be the smartphone that changed the way we communicate forever. 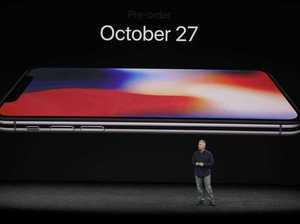 But it appears Apple’s iPhone X has hit a wall. 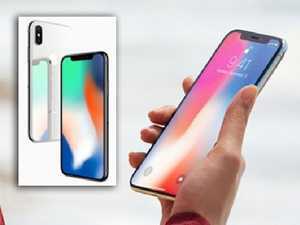 Technology IT TURNS out one of the most common complaints of iPhone owners could actually be the result of something orchestrated by the company, a new study has found.